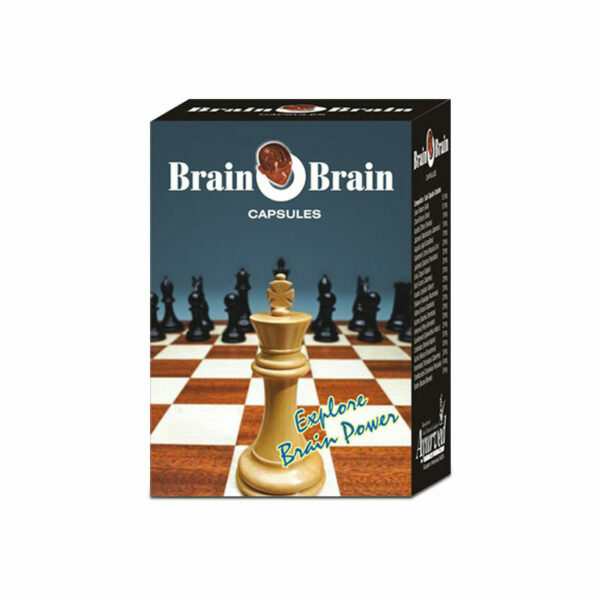 If you want to improve memory and concentration then BrainOBrain capsules are just for you. These herbal pills help a person a lot to increase the sharpness of the brain. A human brain needs continuous blood supply to work optimally as it carries oxygen with it. Other than oxygen it needs chemical fuel, active neurons and neurotransmitters to work well. But there are various factors that hinder its functioning. These are alcoholism, nervous system disorders, Parkinson’s disease, psychological factors and aging. BrainOBrain ayurvedic memory booster supplements are quite helpful to improve memory and concentration, since the presence of herbal ingredients in these pills prevents forgetfulness, elevate learning abilities, mental alertness and sharpness. These capsules relieve nerve cells, energize brain cells; prevent the cells from any damage and nourish them. If someone wants to increase the sharpness of mind then he or she needs to delay the process of aging as well, since growing age is one of the factors that can degrade one’s mind skills. This is carried successfully by BrainOBrain since the herbal components used in making of these ayurvedic memory booster supplements neutralize the free-radicals by supplying enough of anti-oxidants. 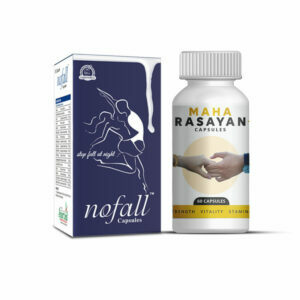 If someone is regular with the course he or she is guaranteed of getting outstanding results because the capsules are capable to curb chronic illness like Parkinson’s disease as well which is indeed one of the serious cases. Therefore, you will be experiencing great benefits. Do BrainOBrain capsules cause any side effects? No, BrainOBrain capsules do not cause any side effects even if someone takes these for longer duration than recommended. How long do I need to take these capsules to improve memory and concentration? In order to improve memory and concentration you will need to consume BrainOBrain capsules for about 12 to 16 weeks so as to get considerable outcomes. This is an average limit and varies as per individual to individual. How to consume these capsules to improve sharpness? Take 1 or 2 capsules of BrainOBrain 2 times a day with water or milk and repeat the same process consistently for 3 to 4 months (12 to 16 weeks). What is the preferred diet to improve memory and concentration? For outstanding brain functioning regular intake of BrainOBrain is necessary and depending upon a specific diet isn’t a mandatory factor. But still we would like to recommend foods rich in vitamins and omega-3 fatty acids. This covers all the fruits and vegetables, walnuts, almonds, fish, olives, olive oil, avocado, ground flax seeds, etc. This habit supports the process and brings rapid results. How can I buy BrainOBrain capsules in India and from where? Pick out the quantity of package you wish to buy from the drop down menu and click the BUY NOW button. Fill up all the details regarding billing such as your name, complete postal address, email and contact number. From among the three payment options – direct bank transfer (NEFT), cash on delivery, demand draft (DD) or cheque – you have to choose one of the most convenient methods. Finally click on PLACE ORDER button. The last step for advanced money payees (DD, NEFT or cheque) involves your sending of bank payment details by the means of text message or email. We send all the parcels right after we receive the confirmation that the payment in full is successfully accomplished. We believe in discreetly packing all the ordered products since this ensures that their parcels are kept private and never exposed to anyone. Our customers generally receive their package somewhere between 3 to 5 business days. I had really hard time in memorizing things at workplace and due to that whatever task was given to me by my boss was usually forgotten. This was the reason why I had negative ratings at office, but now is the time when my work is appreciated the most! Thank You! I purchased this product for my teenage daughter since she is an average student. Now she has improved her grades. I want to maintain this consistency so bought the stock for 1 year, though not mandatory. My mother was initially having problem in remembering things due to the growing age. She was feeling very low and depressed as she had to face a lot of problems because of her forgetfulness. But after taking BrainOBrain capsules for 2 months only, she is able to increase her mental power. Now, she is very happy and wants to continue the course for a few months more. BrainOBrain capsules have greatly improved my brother’s memorizing power without causing any kind of side effects on his health. He is very happy with these awesome results and so I am. My father took BrainOBrain capsules for 4 months in a regular manner. Now, he is able to see the positive improvements in his memory power and he is super happy with these amazing results. I would like to purchase this product. Do you ship to UK? I am very thankful to the makers of BrainOBrain capsules. With regular use of these supplements, my daughter’s memory and concentration power has improved. I am thinking to purchase this product but actually I want to know more about it. In fact I really need supplements for my brain right now and the only positive one which I found was BrainOBrain. I want to know more reviews from people who have been using it for something like 4 weeks. Please I really need help. My new semester is going to start and before it does I need supplements. This natural memory enhancer supplement has been used by thousands of people all around the world and we have many repeated customers of this product. 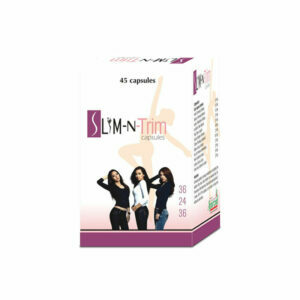 To gain maximum effectiveness, it is suggested to consume these capsules regularly for 3 to 4 months. These seem great products! Are they preservatives and colorants free (paraben, sulphate/sulphite, titanium di-oxide++)? 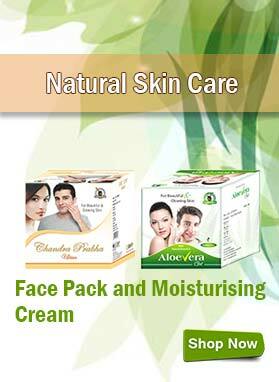 All our herbal supplements are purely natural products made of highest grade ayurvedic herbs and botanicals. You can use them without any worry, even for long term. 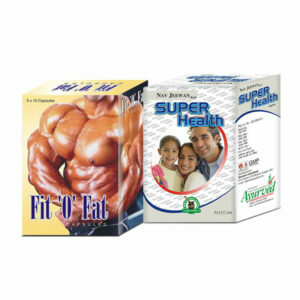 I was finding ayurvedic product which increases my memory and concentration power without any side-effect. After a time I found BrainOBrain capsules; reviews of this product were trustworthy so I purchased it. Within 2 months I saw positive changes. Thanks to the makers of BrainOBrain capsules. My brother was so depressed due to his low marks in 9th standard. Seeing his condition I purchased BrainOBrain capsules, within 5 months he started improving his performance in studies and his cute smile was back. After first childbirth, I realized that my memory power is not effective any more. I used to forget those things which I have done few minutes ago, then my husband brought BrainOBrain capsules for me. My memory power is boosted up by using these capsules 4 months regularly. 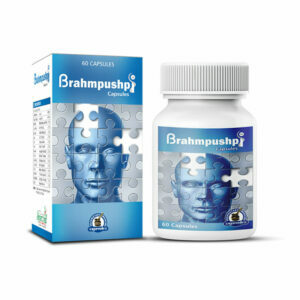 What is the difference between BrainOBrain and Brahmpushpi? I want to have good memory power. What do you suggest me to have? Both these supplements are equally efficient and differ slightly with the herbs present in these pills. You can take either of them as per your choice. We suggest you to use any of these supplements regularly for minimum 4 months to obtain maximum benefits. BrainOBrain capsules work really well, they keep you focused, keep your energy up and help to boost your memory too! Great product, totally recommended it!